Required if Mailing Address is a PO Box. Type your full name to sign this secure webform. I AGREE TO PAY THE ABOVE TOTAL AMOUNT ACCORDING TO THE CARD ISSUER AGREEMENT AND HEREBY AUTHORIZE THE CHARGE FOR THE TOTAL AMOUNT ABOVE FOR THE PROCESSING OF SELECTED FAA DOCUMENTS. 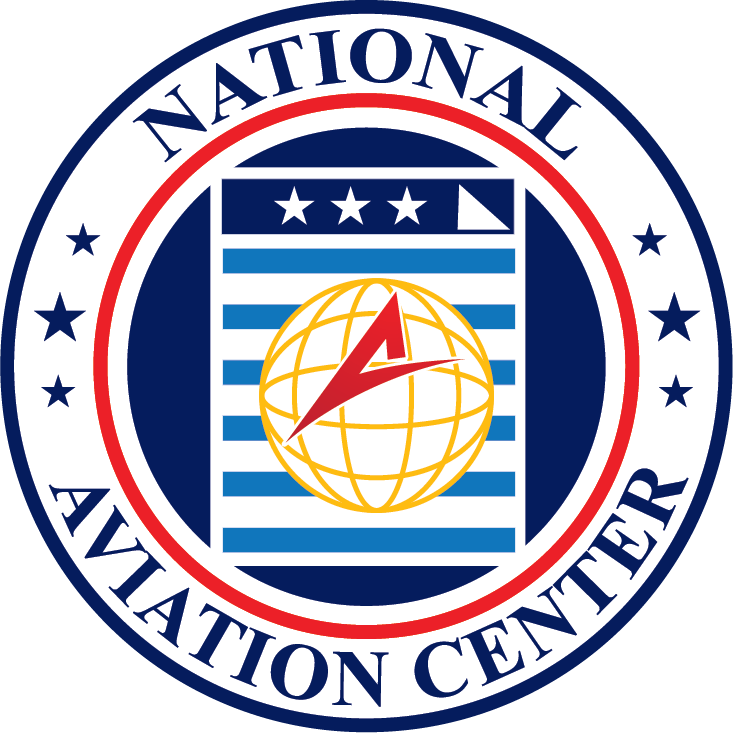 I UNDERSTAND THAT MY APPLICATION WILL BE PROCESSED IN THE ORDER IN WHICH IT IS RECEIVED BY NATIONAL AVIATION CENTER, A PRIVATE FEE FOR SERVICE REGISTRATION COMPANY, NOT OWNED OR OPERATED BY ANY GOVERNMENTAL AGENCY. I UNDERSTAND THAT APPLICATION AND PROCESSING FEES ARE NON-REFUNDABLE AS PER NATIONAL AVIATION CENTER. My card information is not working; I would like to continue my submission and receive a call from a specialist regarding payment.